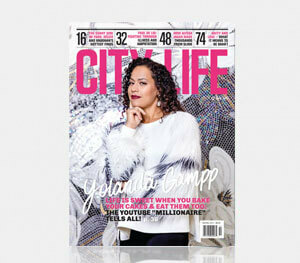 As the longest-standing magazine in Vaughan, City Life is the authoritative guide for experiencing life in the city. 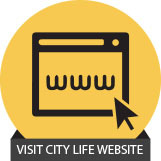 Readers continuously turn to this publication for the beautiful craftsmanship, stunning original photography and the compelling stories that inspire, inform, entertain and enhance their lives. 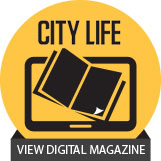 Since its debut in 2003, City Life continues to be the premier publication in Vaughan and the go-to source for the stories that matter.